re you letting money slip through the cracks of your building or out of the attic? If you don't have the right amount or type of insulation, you could be wasting money on needlessly high energy bills. Turn to M.Y. Insulation, LLC for insulation removal and installation services. 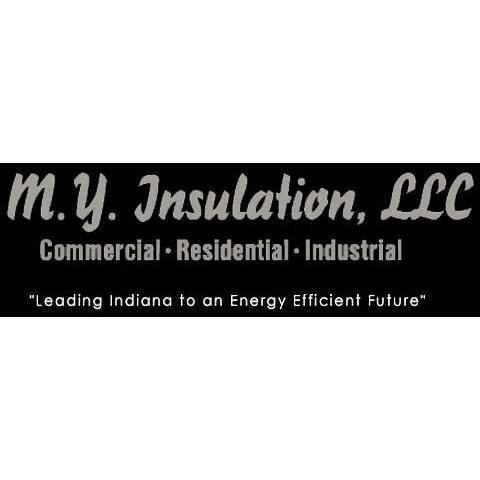 We're an insulation contractor serving residential, commercial and industrial clients within a 100-mile radius of Goshen, IN. Our service area includes Kalamazoo, MI, and South Bend, Goshen, Elkhart, Fort Wayne, and Granger, IN. Make sure you get the insulation your home or business building needs. Call 574-536-0938 today to get a free estimate on our services.